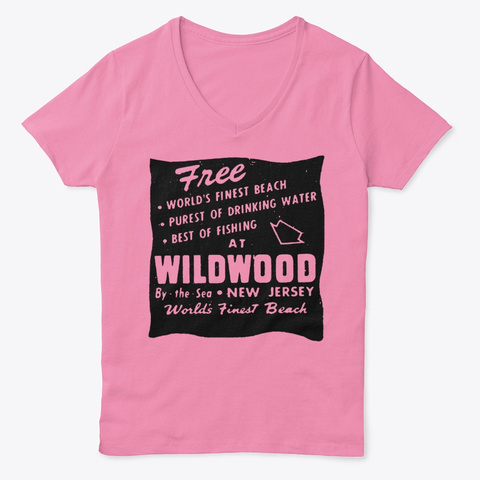 Check out this vintage Wildwood New Jersey T-shirt taken from a 1948 advertisement for Wildwood. Available in Female V necks and Men's cotton shirts. 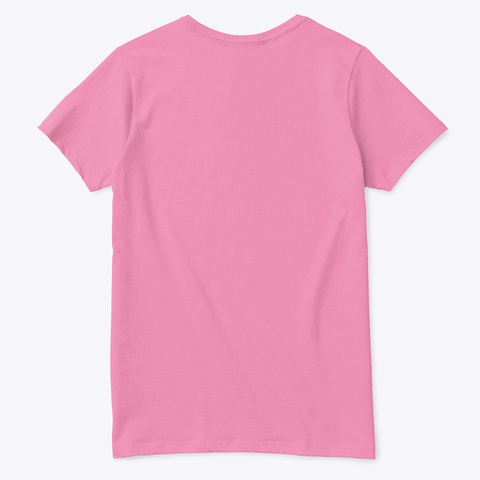 The men's shirts are back and front.